Michel Aoun has been elected President of Lebanon. This is after over two years of discussions and arguments amongst members of the parliament. The last president stepped down 29 months ago after his term ended. 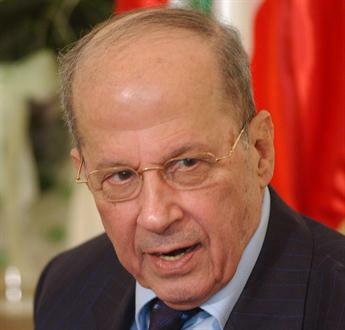 Aoun is a former army commander and is 81 years old. Aoun went on to nominate Saad Hariri as the next prime minister. 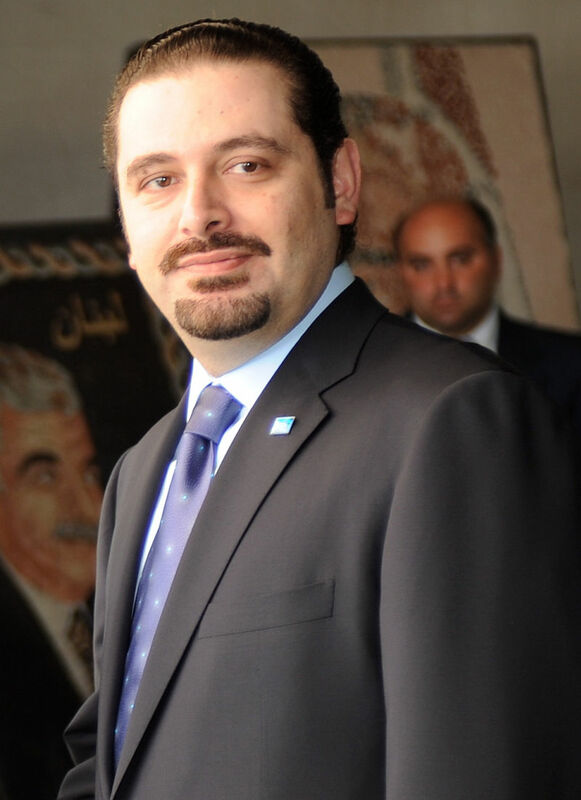 Hariri is 46 years old and served as a former prime minister between 2009 and 2011. About 40% of all Lebanese are Christians and about 55% are Muslims. These two religions are further divided into sects. To give the various religious groups a voice, a system was created where people from the larger religious groups have an influence in the government. As a result, the president is always a Maronite Christian, the prime minister a Sunni Muslim, and the speaker of parliament a Shia Muslim. Hariri is a Sunni Muslim and Aoun is a Maronite Christian. 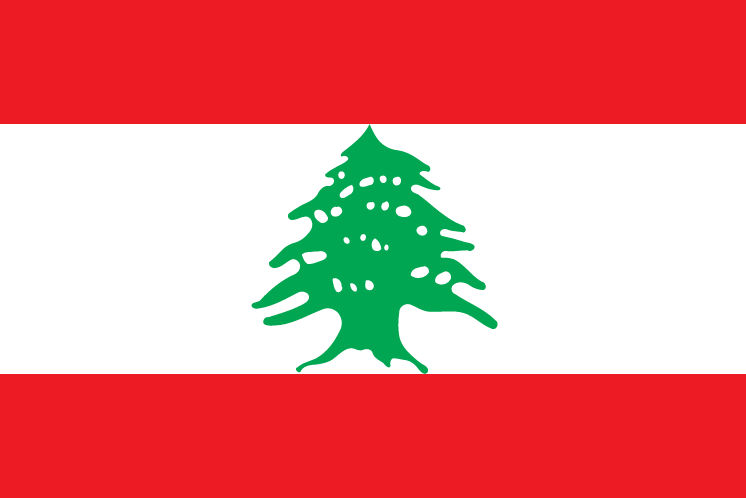 Lebanon is a country with lakes, rivers, mountains, beaches, and cedar trees – the tree also appears on its flag. Some cities in Lebanon are considered to be amongst the oldest continuously inhabited cities in the world: Byblos, Sidon, and Beirut, the country’s capital. People have been living in these cities for over 5,000 years!